Ready to give CrossFit a try? Simply show up to our ONRAMP classes on Wednesday at 6pm & Saturday at 10:30am. There is no charge for these classes, REGISTER HERE. 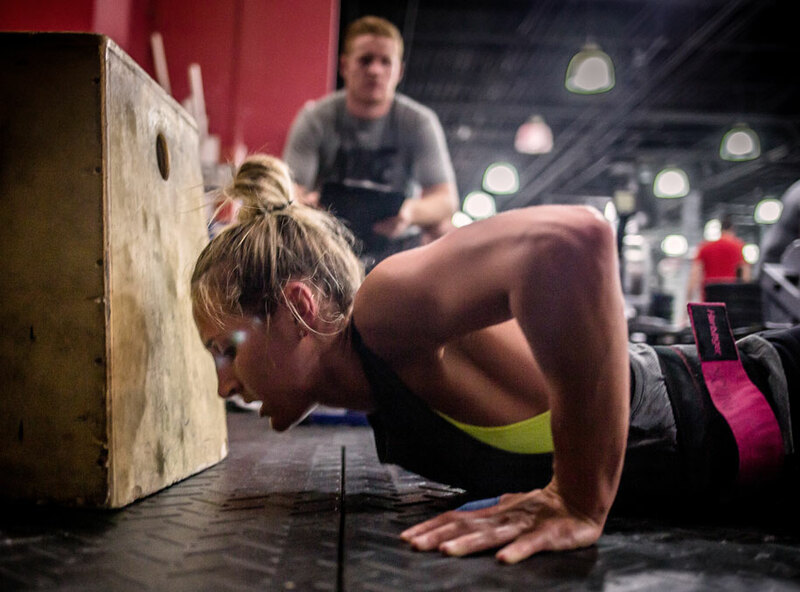 CrossFit (by definition) is constantly varied, functional movements, executed at high intensity. 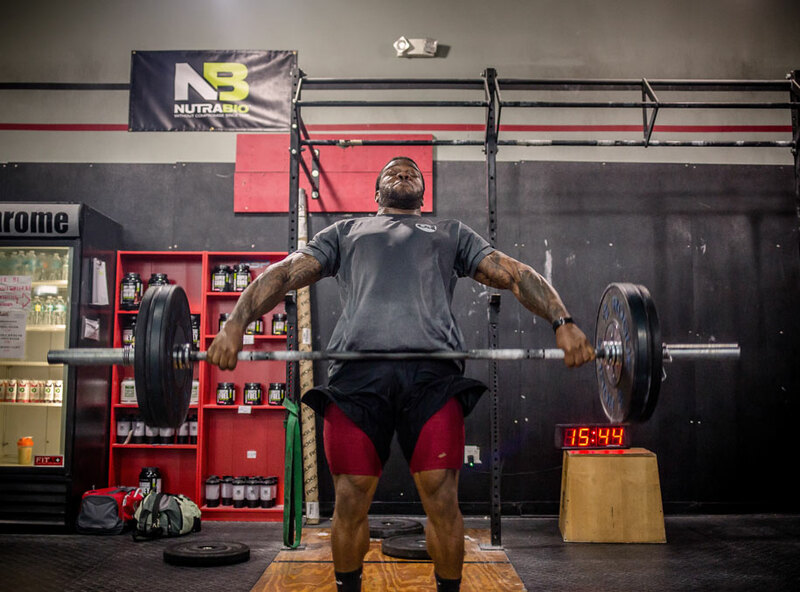 Developed and refined through years of scientific research, CrossFit training is currently being used by military, police and professional athletic organizations worldwide. Why? Because CrossFit is proven to produce undisputed, tangible results for all levels of fitness. CrossFit in a nutshell is Strength training meets Endurance training meets Gymnastics. We train to get strong not big. We train to be explosive and fast and powerful. We become mobile, and most importantly, we become fit. To help people reach their fitness goals. Whether it’s your first time in a gym and simply need to get in shape, or you are looking to compete at the CrossFit Games, we have programs tailored for you. Our community consists of members and athletes from both ends of the fitness spectrum. We’ve sent an Affiliate Team to the Regional CrossFit Games for 5 years straight, and we’ve sent individual athletes to The CrossFit Games Finals. We also recognize that the majority of our members probably have no desire to ever compete in CrossFit, but just want to be in great shape, and have fun during the process. We do not discriminate or judge, but rather we encourage members to encourage each other. Our Coaches provide clients with consistent, tangible feedback on their progress and listen to their individual concerns and needs. They are well versed in all CrossFit fitness and nutritional principles as well as professional coaching techniques. We strive to make our facility a positive place where individuals cannot only train, but learn about all aspects of fitness and nutrition and find a sense of belonging. Hard work, dedication and integrity are the pillars of our program. If you are ready to become part of our special program we invite to stop by for a visit and find out what we are all about. You’ll be glad you did.